Orthodox scholars and professionals around the world, who actively participate in the life of the Church, are often isolated from each other. 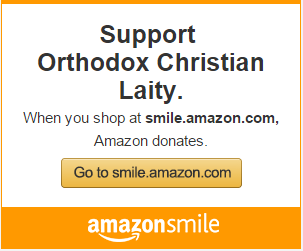 In order to overcome our isolation, we created the International Orthodox Theological Association or IOTA for short. IOTA is a new community that promotes international exchange of knowledge about the Orthodox faith and seeks to become a vehicle of Pan-Orthodox unity. Who is a part of IOTA? While IOTA is the smallest letter of the Greek alphabet, in one year our association has grown into a network of 150 well-respected Orthodox scholars from thirty countries. Besides theologians, IOTA includes philosophers, historians, social scientists, political scientists, and professionals. We welcome the scholars and scholar-practitioners from other fields related to the Orthodox Christian studies. IOTA is organized into twenty-five groups, each representing a different area of study, including both traditional theological disciplines, such as Biblical Studies, Dogmatic Theology, Moral Theology, and Liturgical Studies as well as newer fields, such as Missiology, Orthodoxy and International Relations, Orthodoxy in the Public Square and the Media, Religion and Science, and so on. 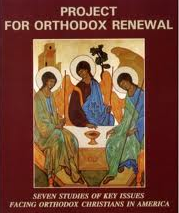 These groups are parts of what one might call an Orthodox Republic of Letters, dedicated to free, honest, and respectful exchange of ideas, helping the Church to come to terms with the challenges of our time. 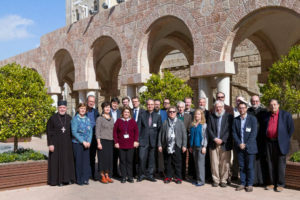 During the second week of January 2018, IOTA chairs in charge of individual groups – all well-established authorities in their fields – met together for a symposium in Jerusalem. (Watch a five-minute video here). We gathered in Jerusalem because we wished not only to think together, but also to pray, and make a pilgrimage together. The purpose of the Symposium was to start articulating a common vision for IOTA’s future work as well as to discuss our plans for the Inaugural Conference in Romania. As far as the vision is concerned, IOTA needs to live up to its reputation of being the first letter of the word “Jesus” in Greek. In other words, we proceeded with a strong conviction that Christ has to be at the center of what IOTA scholars say and do. We have also discussed the importance of maintaining balance within the association. Balance in the sense of allowing all respectable and well-grounded views on controversial questions to be discussed in an open manner; and balance also in the sense of the representation of scholars from different cultural contexts reflecting the geography of the world-wide communion of the Orthodox Churches. For example, IOTA’s 150 scholars presently include an approximately equal number of scholars representing Greek, Romanian, and Russian traditions. The third aspect of IOTA’s emerging vision is the need to meet each other in our particularity while striving to develop a common theological language. The Inaugural Conference is poised to accomplish these goals. What are the plans for the Inaugural Conference in 2019? Our Inaugural Conference will take place in the beautiful city of Iasi, Romania a year from now. We have the full support of the leadership of the Romanian Orthodox Church and a dedicated team led by our site chair, Catalin Jeckel, that is working hard to make this conference a success. 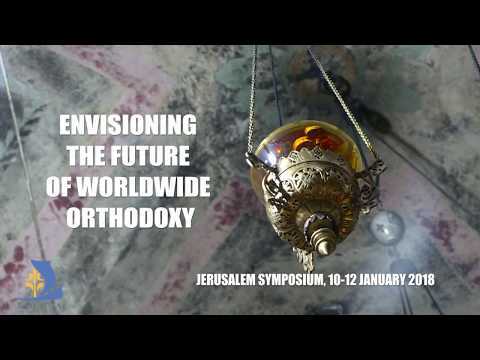 We are encouraged by the fact that over 80 Orthodox scholars have already accepted our invitation to present papers at over 25 conference sessions. While the overarching theme is Pan-Orthodox unity, the range of the topics is quite broad, from perennial questions to historical matters to the burning problems of our time. We wish to make the conference as open and as affordable as possible in order to attract both well-established scholars and junior talent. We also plan to have the Ecumenical Observers in our midst. We expect over 200 scholars to attend the event. For regular updates about a new community firmly rooted within the Church’s life and her proclamation of Christ, a community encourages free and balanced exchange of ideas on the challenges facing Orthodoxy, subscribe to our monthly newsletters. Paper proposals for the Inaugural Conference will be accepted until March 31, 2018. We hope to see you in Iasi in January 2019.